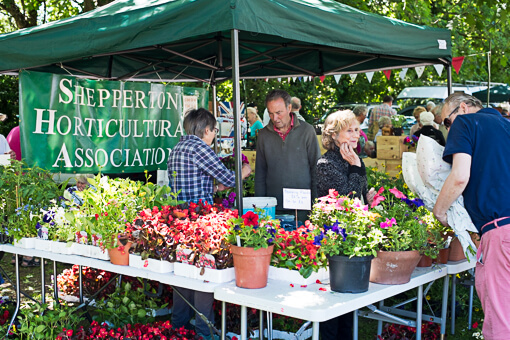 Attracting over 5,000 visitors, the event underlines Shepperton’s status as a large village. Now you can share in the benefits of the high profile the Fair enjoys locally. 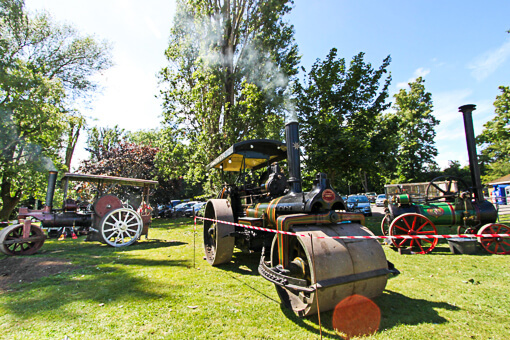 Visitors pay nothing to enter the Fair and enjoy the events, meaning they are free to come and go throughout the afternoon. Why? Because it works for them. 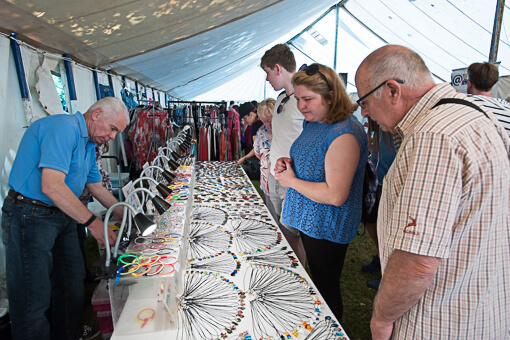 Lots of our customers have been returning for many years and continue to be very successful at the Fair. For some charities, this will be their largest source of income this year. 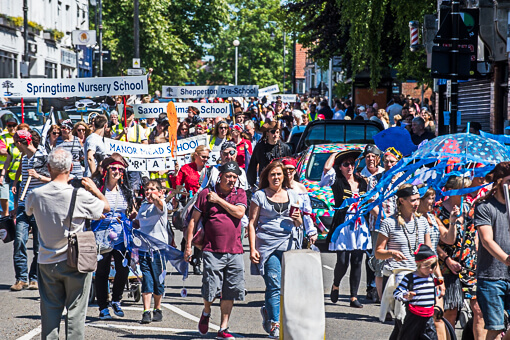 From the opening procession down the High Street to the highly-entertaining area events, the Fair has everything for the family afternoon out. 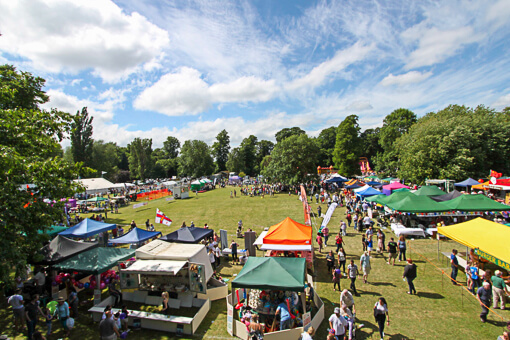 But, even before Fair Day, we promote stallholders on social media and in our free programme. 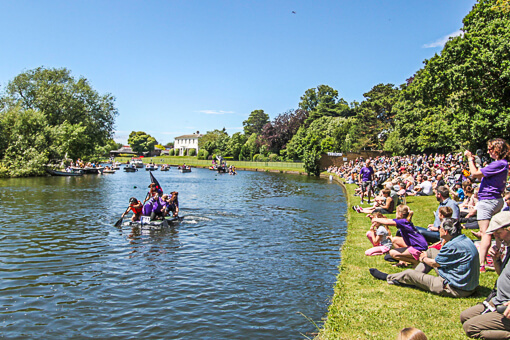 From the ever-popular arena attractions (throughout the afternoon) to the long-standing Raft Race – there are plenty of reasons for visitors to hang around and explore the stalls..
Long-standing committee members ensure consistent level of service and continuity of knowledge. FIELD STALLS are located in the open air on the main part of Manor Park, surrounding the central arena. MARQUEE STALLS can be found in the huge marquee at the back of the grounds. These are ideal for craft stalls and similar. 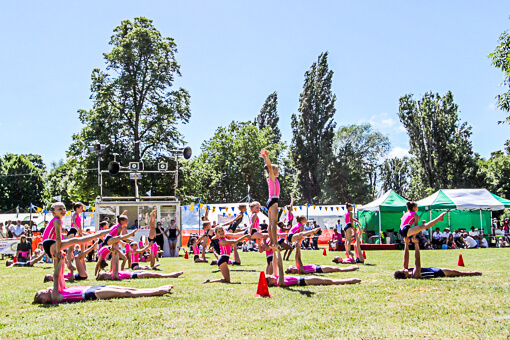 Want to know more or receive an email about 2019 stalls?